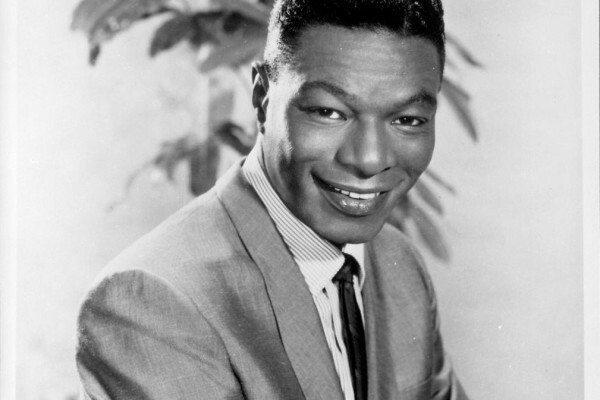 *Nat King Cole may have been one of the most famous musicians to ever sing a note, but he was just as much a victim of racism as any black person during his time. A new documentary titled “Nat King Cole: Afraid of the Dark” uncovers how Cole and his family were terrorized by their white neighbors upon moving into Hancock Park, an exclusive Los Angeles section that housed Hollywood stars such as Katharine Hepburn, Mae West and Howard Hughes in 1948. The Independent noted that the Cole family was largely despised from the first day they moved in. Neighbors tried their best to prevent Cole from buying his $65,000 home and ultimately failed. The Independent also noted that things continued to get worse in light of someone burning the N-word onto the Cole family’s lawn and killing their dog by throwing poisoned meat into the yard. The shadow of racism continues to linger just as much in the present as it did in the past, Natalie Cole added while stating the big difference between now and then. “Nat King Cole: Afraid of the Dark” is set to air on the BBC. For more on the documentary, click here.